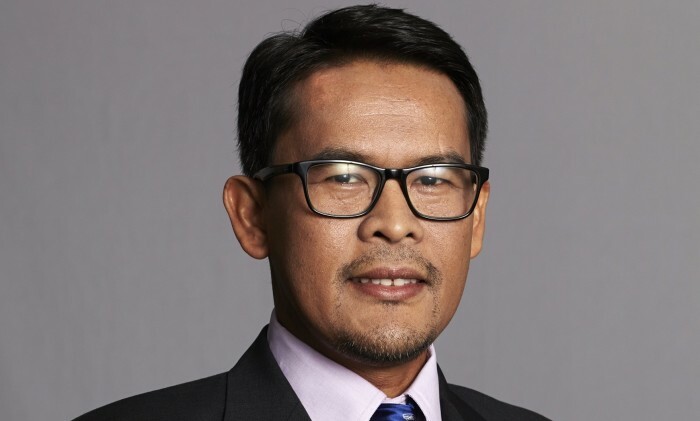 McDonald’s Malaysia has appointed Azmir Jaafar as its managing director. Prior to his return to Malaysia, Jaafar was the managing director of McDonald’s Middle East Development Company since January 2015. Jaafar took on the role following the departure of his predecessor, Stephen Chew. He reports to Simone Hoyle, the senior VP and head of Asia. Jaafar (pictured) joined McDonald’s Malaysia as a management trainee in 1993 and a year later moved to restaurant development, where he led the team until 2004. In 2006, Jaafar was appointed as managing director of McDonald’s Malaysia. According to a statement from McDonald’s, it was during this period of expansion that McDonald’s Malaysia accelerated its restaurant openings, franchising, and deployment of multiple brand extensions that resulted in double digit sales growth. Under his stewardship, McDonald’s Malaysia recorded a string of achievements including one which acknowledged Malaysia as a best practice for drive-thru development for emerging markets in the Asia Pacific, Middle East, Africa (APMEA) region. Following his success in Malaysia, Jaafar was assigned to McDonald’s China in 2009 to assume the position of vice-president/chief development officer where he helped open more than 1,100 restaurants within five years. During his tenure, Jaafar also implemented the new design concept at more than 60% of its restaurants, opened 500 McCafes, and tripled drive-thrus to more than 250. “It is an honour to be given the opportunity to lead the McDonald’s business in Malaysia again. I look forward to building upon the strong foundation that has been set and working with the team to create new milestones as we drive the business to the next level,” said Jaafar. In 1957, Golin placed a cold call to the founder of McDonald’s and offered PR services to the then-fledging business. The PR firm ..
Celcom and Axiata have launched a new mobile entertainment brand services called Escape, roping in legend Jackie Chan as the brand..